with beautifully crafted photo gifts for mom. After all, moms save the day EVERY day. Give the gift of memories to the woman who makes you laugh, lifts you up, and cheers you on. Vibrant, high-quality cards in a variety of unique designs. 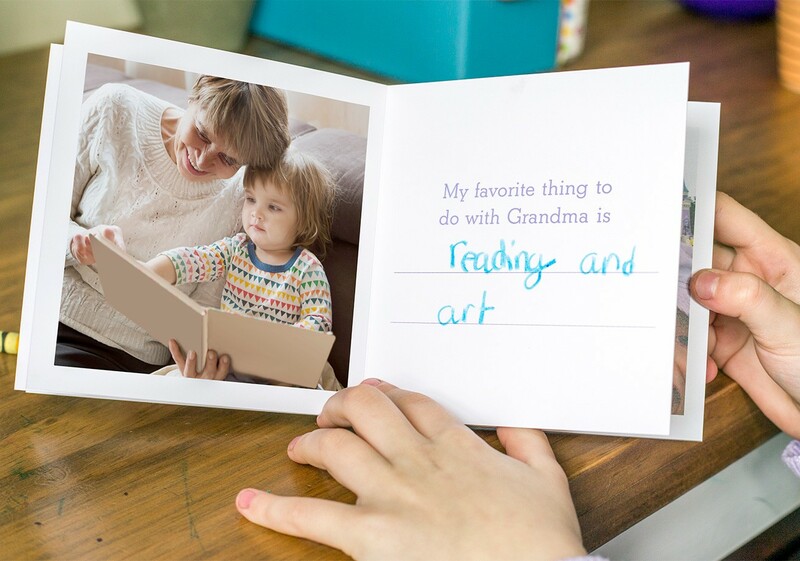 Personalize your Mother's Day wishes with a meaningful photo (or two!) that will make her smile. We've got a round up of the best gifts to make mom smile this Mother's Day. From brag books to classic frames, choose the gift that's right for her. Capture all of your delicious dishes that only mom can make, in a fun and useful photo recipe gift. These photo gifts are easy on the wallet and heavy on the heart. Choose from our favorite heartfelt gifts all ringing in under $30.